Be relevant, informative, useful, and engaging. Imagine that you are interested in running this race. What information would you need to make the decision to run (or not run) this race? Be succinct. Online attention spans are short. For most reviews, the ideal length is 750 to 1000 words. Think magazine-style. We're setting the bar a bit high, but ask yourself if your review is good enough to appear in your favorite running mag? Be objective. Judge a race on its merits relative to others you have run, and try to consider what the race wants to be. Tell us about the race, not your race goals, unless they are relevant For instance, if a race advertises itself as a fast flat BQ and it is not, that is something we want to see in a review. If a race advertises itself as a smaller intimate race and you were disappointed in the lack of pomp, that’s not really fair. 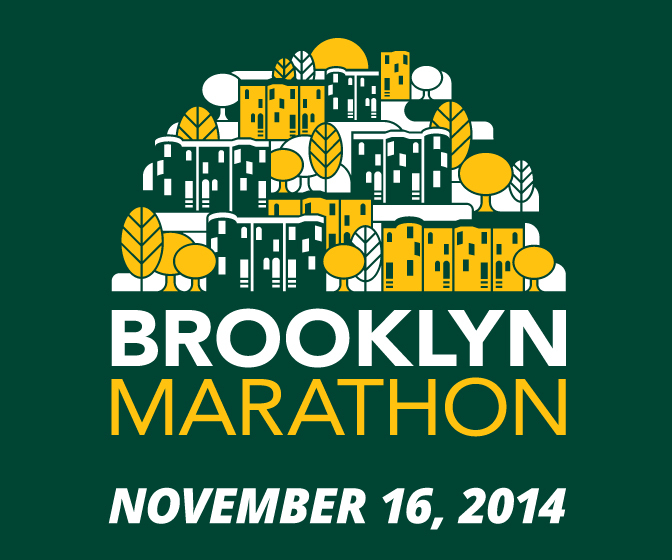 The review should cover pre-race logistics, packet pick-up, getting to the race, the race itself, and post-race. Don’t rant. Criticism should be thoughtful and measured. Please note that we reserve the right to reject a submission if it does not meet these guidelines or for any other reason that we determine. Thank you for contributing to Marathons and Half Marathons! 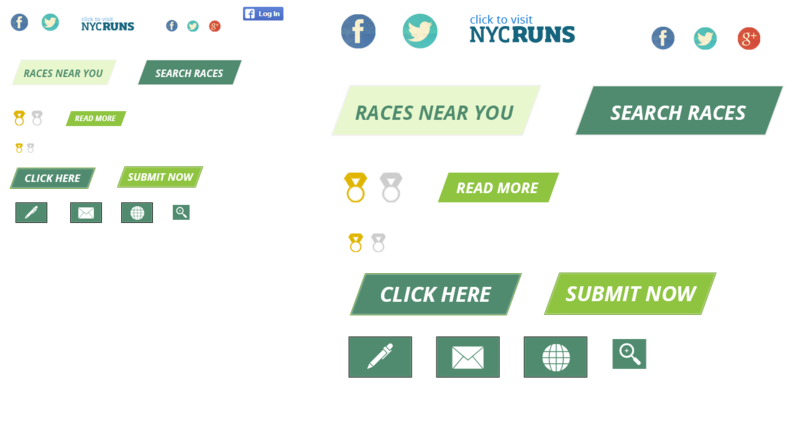 Find a race and review it now!